There are always events and occasions happening in our lives. We always want to make these events more special and memorable. A perfect way of making any occasion a memorable ones like enjoying your stay here in Singapore, is to hire a limousine service. Without a doubt, there are many benefits in hiring a transportation. 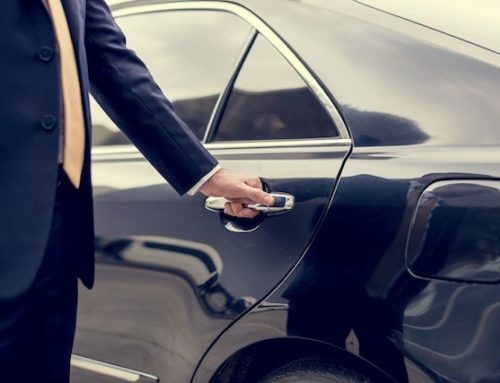 There are a few factors to look upon while hiring a limousine service, to make sure you save some money and hire the best available services. These factors are discussed below. 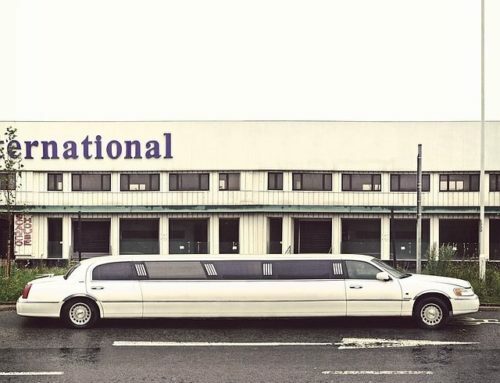 Finding the right car for the right occasion is important. 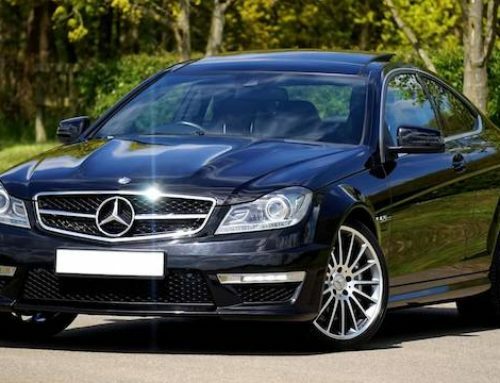 Therefore, proper consideration should be given to the fact that the company you are hiring for this purpose has a complete range of cars to choose from. There are different occasions complimenting different cars, for an instance a Rolls-Royce will be just about perfect for a wedding. Similarly, if there is a bachelors’ party you may want to go for a luxurious SUV. When celebrating your daughter’s sixteenth birthday a stretch Limo will be the car for the occasion. It is important that you should have the control over the luxuries on offer. 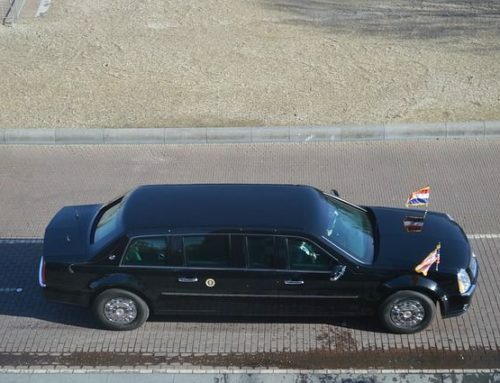 It is seen in a lot of limos that only the driver has access to the CD or the DVD players, you do not want to listen to the music that is preferred by someone else because everyone has different tastes for music. 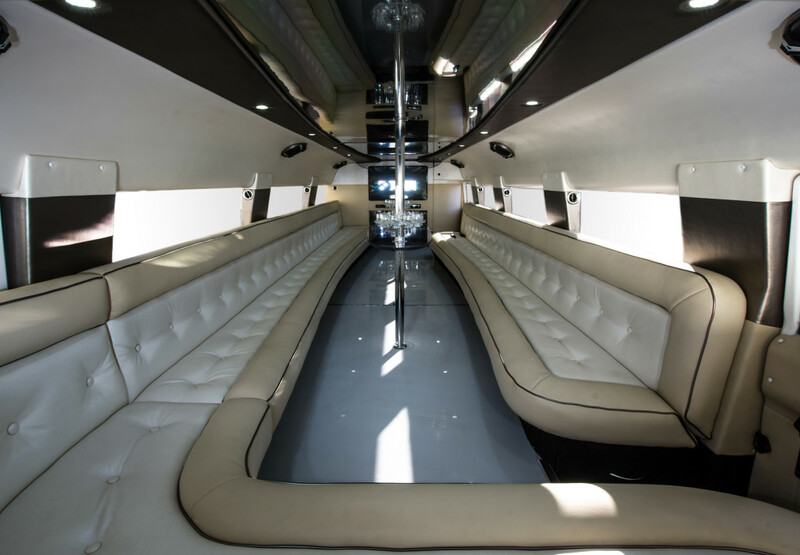 It will be favorable for you to plan your rental in advance of the occasion, you need the limo for. It will help you in getting the best deal and also the car of your choice. You can also communicate your plans with the hiring company e.g. the route you want to take to reach the desired location, the stops in between etc. this is only possible if you plan your trip ahead of time not at that very moment. 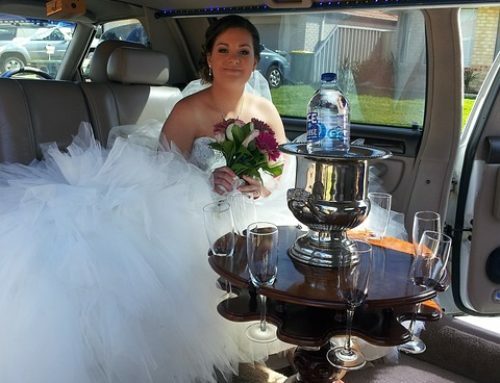 The fact that should be given immense importance while hiring a limo service or even a bus charter service is that it must have a good reputation. The lives of your loved ones is in the hand of the driver and you do not want a tragedy happening at a pretty special occasion. It is important for you to check all the documents e.g. license and insurance before signing a contract or hiring a limo service. If a company is not willing to show you all the paperwork it is better to find another company.